This long-term project aims at strengthening the competitiveness of the forestry sector in a local area supporting seven villages. 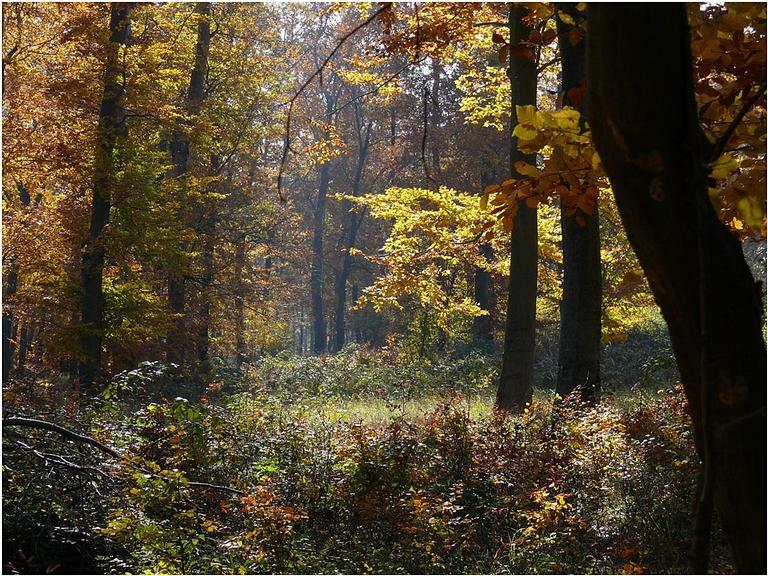 Slow-growing hardwood high forests in Hungary's Bakony mountains are in separate private holdings, some quite small. Differences in objectives, age classes and stand structures meant that annual felling volumes varied considerably, causing long-term deterioration of the forest. 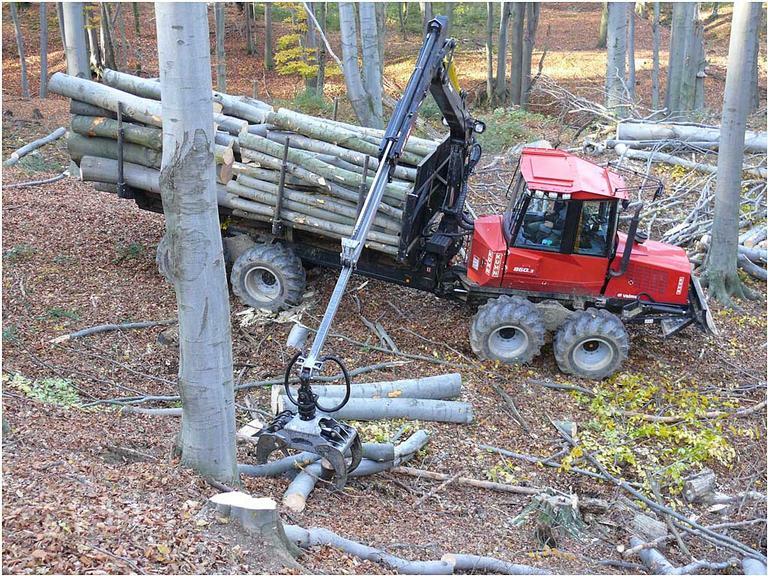 The owners’ equipment was mostly second-hand and more than 10 years old, but income from the harvested timber did not cover the cost of new, more nature-friendly machinery. A project was designed to tackle the challenge. The goal of this 10-year project is to create a balance between the long-term sustainability of almost 1 000 ha of hardwood forest and the local needs of the seven villages associated with the forest. See the attached document for further information about the project elements. The project as a whole covers the costs of payments to forest owners, professional staff and training, IT equipment (computers, GPS, printer, GIS, software), services and databases (forest stand data, cadastral records) and the modern logging tools and forwarders to work the forest. The work is split into sub projects. The field-work for each sub-project may run for several years or just one, but preparation and planning is always done a year ahead. Changing a large forest to a selective felling system is a slow process that takes up to 60 years to complete, but early results are evident in the favourable perceptions of forest owners, the modernisation of forestry machinery, and the experience of implementing an unfamiliar management regime. Benefits of nature-friendly transportation can be seen already in the forest and among the workforce. Using modern technology to extract timber creates less damage to the forest ecosystem than before. Investing in modern and sustainable forest management approaches can provide long-term economic, social and environmental benefits for rural areas. Administrative requirements were complicated for costing some types of environmental management, for example using manual labour and hand tools to establish native tree seedlings following regenerative felling.